While there is currently no cure for dementia, research have shown that as many as one in five cases of dementia are triggered by treatable conditions, with symptoms that can possibly be reversed. Medicine is always prescribed with the reminder of the possible onset of side effects. Some medications can cause symptoms of dementia or aggravate the condition. These are usually prescriptions with anticholinergic properties, with a common offender being diphenhydramine. Hearing loss is also found to share a link with dementia, with a study revealing that seniors are more likely to develop dementia when they lose their ability to hear. 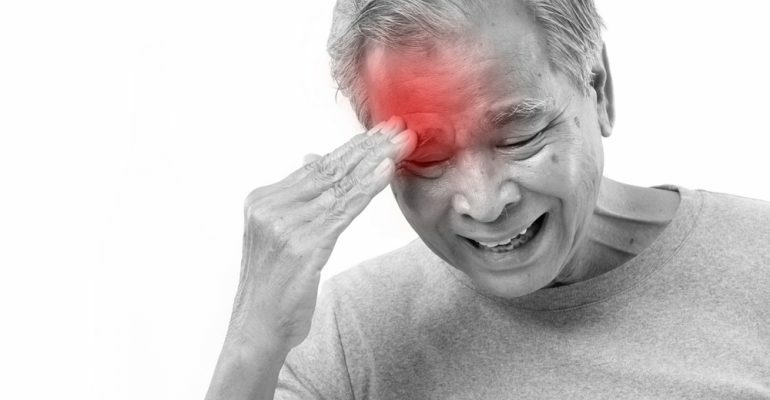 Trauma caused by head injuries can also cause dementia-like symptoms like memory loss and confusion, which is easily treated with medication or surgery.